Live the longest year of your life, and make every second count! 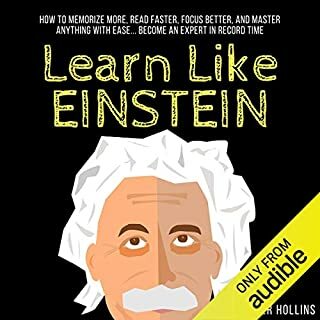 With the latest in brain science, discover how to stretch the good times and fast forward through the bad ones. 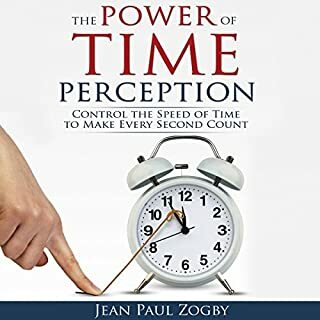 Understand how your brain perceives time, why it speeds up, and how to make the most of it! Demystify mysticism and learn techniques to move yourself beyond emotional and intellectual blocks into a realm of clear insight and inner peace. 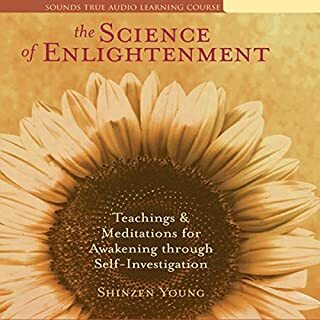 In this complete curriculum for self-investigation Shinzen Young - one of America's foremost meditation teachers - covers traditional teachings, scientific insights, and practical instruction to show you exactly how enlightenment works, and how to begin your own journey to inner liberation. Topics include concentration, awareness, and merging techniques to explore the self and the world around you, how spiritual practices work in Buddhism, Christianity, Jewish mysticism, Sufism, Hinduism, shamanism, and many other mystical traditions, as well as 6 complete guided meditation sessions and a host of insights on how to choose and establish your own meditation practice. Have you ever arrived at work and realize that you don't remember any of the car ride there? Have you ever finished a bag of popcorn and you barely remember opening it? Most people have had moments like this. This is known as mindlessness or autopilot. This causes a buildup of depression, anxiety, reactivity, and stress. It has been proven that the more you let your mind wander, and go on autopilot, the less happy you are. This brings us to mindfulness. Mindfulness is literally the exact opposite of mindlessness. It is the act of waking from autopilot and taking control of your attention. With mindfulness, you are keeping a moment to moment awareness of everything going on around you; your body, thoughts, sensation, feelings, and environment. It also means you are non-judgmental. When you start paying attention you can't judge your thoughts or feelings. You have to be impartial to it all. Mindfulness is a great practice that can improve anybody's quality of life. Mindfulness has been around for centuries. An easy way to explain the background of mindfulness is Buddhism. What we know as mindfulness comes from the meditation practices of the Buddhists, around 2500 years ago. They used the meditation to reach inner peace, unlock potential, grow their concentration, and intellectual and spiritual development. Hinduism was old when Buddha was born. Mindfulness had already been a part of the Hindu ways and teaching. Buddha used mindfulness as his core philosophy in his teachings. He taught that life revolved around it, and explained what it meant for everyday life. Buddha had lots of people around him that recorded his teachings, unlike Jesus. 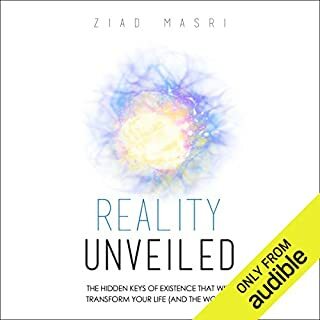 Where does Transform Your Life Through Mindfulness rank among all the audiobooks you’ve listened to so far? Top 3. Mindfulness is a very wonderful and healthy practice. this book has something really powerful which can surely change the way thinking. 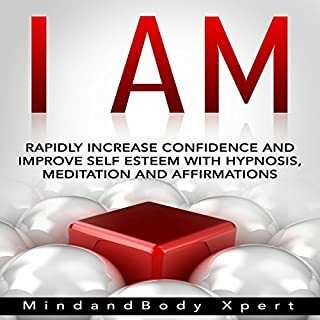 This book has explained why it is.It explains the meaning of Mindfulness,the benefits and how to practice it for maximum results.Living a peaceful life takes little and this book has helped in clarifying that fact. All good to know materials. This book may be most useful to listeners new to mindfulness. The author does a good job of pulling practical suggestions together from the literature. The use of intentional rituals was a concept new to me. I appreciated that he organized the book by taking the reader through a typical day using mindfulness techniques. They do a really good presentation and I am enjoying the book very much. Do the exercises and keep mindful, most of the time. 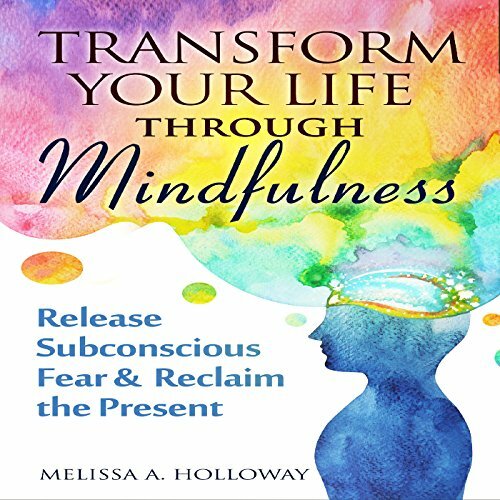 Would you consider the audio edition of Transform Your Life Through Mindfulness to be better than the print version? This book is a life changer and I strongly believe I'm not the only one who would say so. it has definitely taught me to get in control of my mind, to see my thoughts as just that, passing thoughts. My anxiety has subsided a ton. the practices in this book are simple and easy. 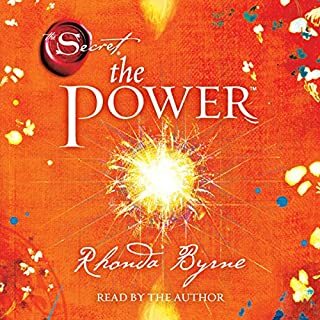 so if you are a beginner in mediating and want to get in better control of you mind, release yourself from a vicious cycle of emotional suffering and stress, and achieve happiness, I highly suggest this book.